Comcast’s WiFi for Business launched recently. The managed Wi-Fi service supports both employee and guest networks at business locations, while also offering options for controlling how bandwidth is allocated, setting content filters, and defining rules for guest access. Other options include creating custom splash pages for marketing purposes, and management of network configurations from either mobile apps or an online portal. 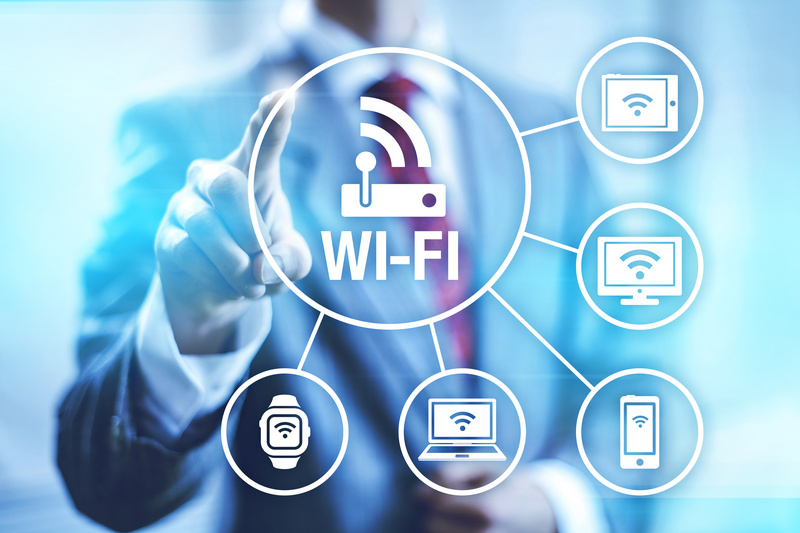 The move into managed Wi-Fi is a natural one for cable operators, who can leverage their existing Wi-Fi hotspot networks as a beachhead for their ultimate ambitions in the enterprise sector. Enterprise is worth up to $15 billion, but currently, cable operators only make up 1% of that total. WiFi for Business represents Comcast’s first major effort in the enterprise realm, and by working to bring other cable operators to pursue big business customers, could make enterprise a serious moneymaker for cable companies in the near future.